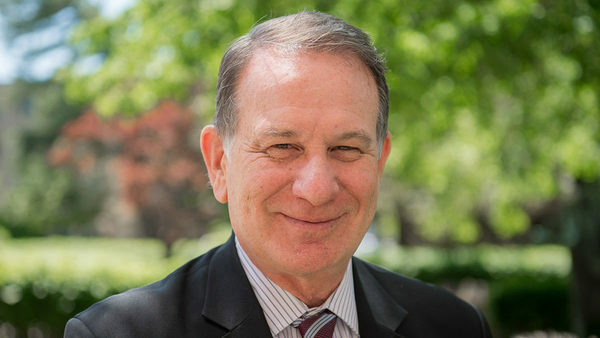 In addition to his extensive experience serving the PMI, Nahlen’s career, which began as an undergraduate at Notre Dame, has been committed to recognizing health as a fundamental human right and serving those most in need. A medical school graduate of the University of Arkansas, Little Rock, he completed his residency in family practice at the University of California, San Francisco, as well as a second residency in preventive medicine at the Centers for Disease Control and Prevention (CDC). His career has been spent working to address the many diseases that disproportionately impact people in low- and middle-income countries, including AIDS, malaria and tuberculosis. Nahlen’s appointment is effective Dec. 1, 2017. For more details, please visit globalhealth.nd.edu. Originally published by Sarah Craig at news.nd.edu on October 03, 2017.